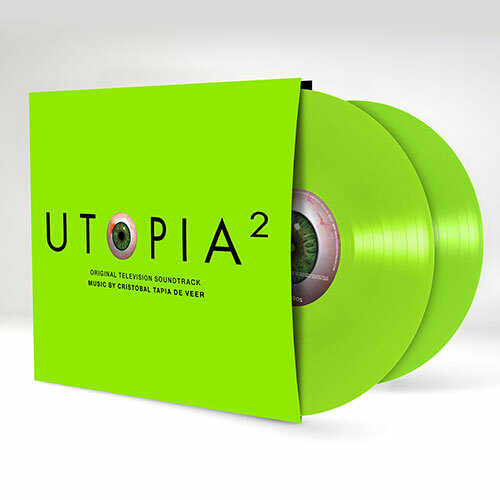 In 2013 Channel 4 scored a major success with Utopia, a six part series revolving around a group of graphic novel fans who discover a terrible secret. Stylish, intelligent and cinematic, the second series in 2014 reinforced the impact of series one and gained the show an even larger following. 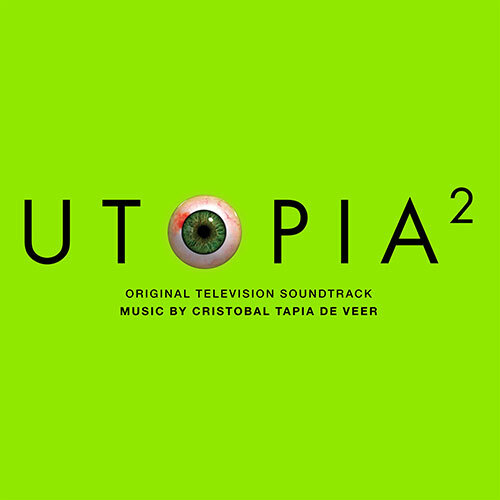 Integral to the action is Chilean composer Cristobal Tapia de Veer’s original music for the programme, recognised by the Royal Television Society who awarded it Best Music (Original Score), Record Collector who gave it a five star review and Mojo who placed it at number four in their Top 10 Soundtracks of the year. This 2CD set delivers more of his unique sounds and has once more been nominated for a Royal Television Society award Best Music (Original Score).